Wish you could have it both ways? Jason, founder of POHL Strategic, has worked with leading web and marketing agencies since 1999. Alongside his technical web knowledge, Jason brings his clients solid business experience and an objective, level-headed approach. Working in tandem with other creatives, Jason delivers projects and campaigns with professionalism, on-schedule and on-budget. Our services offering ranges from WordPress and e-commerce setups to ongoing marketing campaigns. Check out the service lists below to get an idea of what we are capable of delivering. See our portfolio below to see these services in action. Select a client below to learn more about the challenge, solution and result of the project. Dynamic’s internet presence is an important component of our marketing initiative and we cannot afford to have our brand & images appear to be anything less than completely professional. Jason brings a refreshing and current level of technical knowledge and marketing savvy to the process. 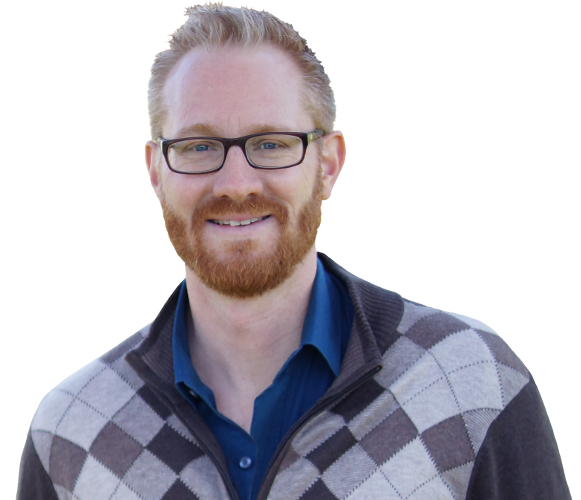 Jason has proven himself to be an excellent marketing strategist as well as a provider of superior quality websites. I have repeatedly engaged his services for a wide range of our industrial clients. Jason will do whatever it takes to get the job done and do it well. He was a vital part to our companies growth this past year when we switched platforms and launched a new collection. He is trustworthy, resourceful, patient and very knowledgeable. Jason’s web skills are only a part of what he does for a company. Keeping an objective, ethical, and level-headed approach is his forte.